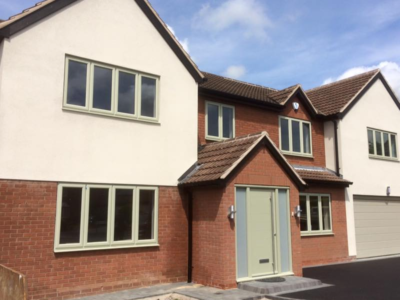 We have built our reputation on carrying out successful single and double story house extensions to properties in Nuneaton and throughout Warwickshire. We provide a comprehensive service to each of our clients. We can arrange for planning permission and a chartered surveyor to assess your house and calculate how the proposed extensions will improve the value of the property. A garage conversion is one of the most economical ways to add a new living space to your property and it also increases the house value. 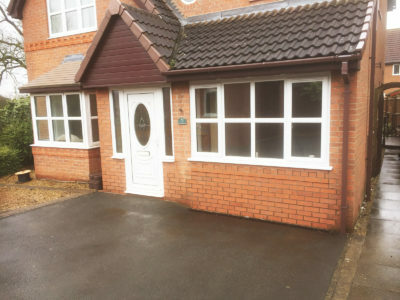 If you are looking for a garage conversion in Nuneaton you’ve come to the right place. Jackson & Morris Building Contractors can help transform your garage from an unused home for old junk to a warm, comfortable and well-ventilated extra room. 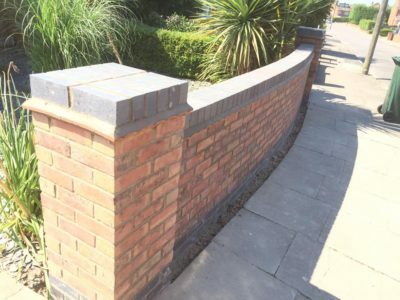 As befits a company founded in 1965 we have extensive expertise in all areas of the building industry including; garden walls, patios, renovations, structural alterations, driveways, groundworks, plastering, rendering, floor screeds, conservatories. chimneys. If you want a good building company that uses skilled tradesmen and stands by the work that has been carried out, then we are very keen to help. Only builders and specialists who can comply with the NFB’s stringent criteria are accepted as members.